Displays lifted grapefruit and white currants, with hints of freshly crushed herbs, nettles and flint. The palate has freshness and clean fruit purity, with a finely balanced, refreshing acidity. 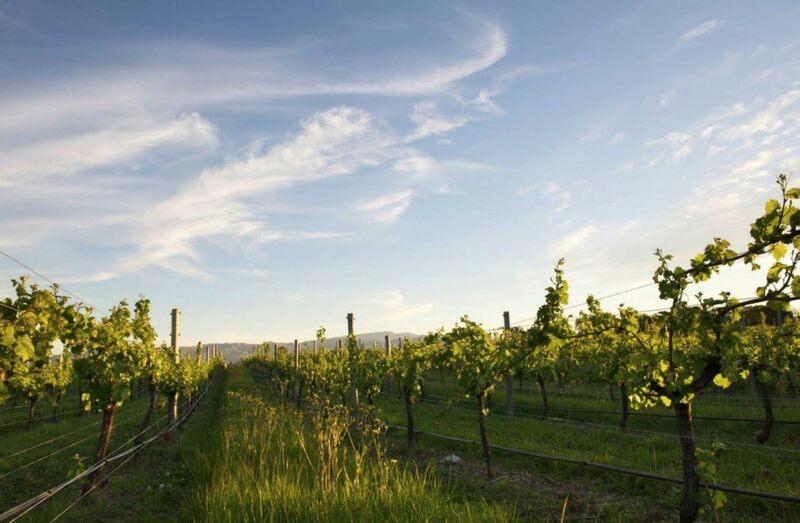 It shows vibrant varietal aromas, making a powerful palate impression that is quintessential Marlborough. A perfect accompaniment to summer salads, poultry and shellfish, such as Marlborough’s famous green-lipped mussels. Also pairs well with grilled snapper or asparagus frittata.